I read online Dr. Chinedu Ekwalo’s seemingly informed view calling for the scrapping of the Joint Admissions and Matriculation Board, JAMB. He expressed his strong conviction that the 40-year-old matriculation board no longer deserves its retention. Please permit me to join issues with this senatorial aspirant for Anambra North District despite my awkward qualifications for the self assigned job. I am not the board’s spokesman, Dr. Fabian Benjamin, who is doing very well and very vociferous in defending JAMB’s positions. 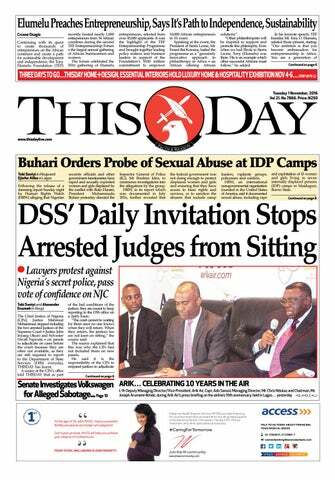 Neither can I substitute for Professor Is-haq Olanrewaju Oloyede, the board’s chief executive. Whatever I have to say is from the sideline, from someone who is quaintly aware of the situations in JAMB and is being egged on to voice out the little he knows of the issues at hand. 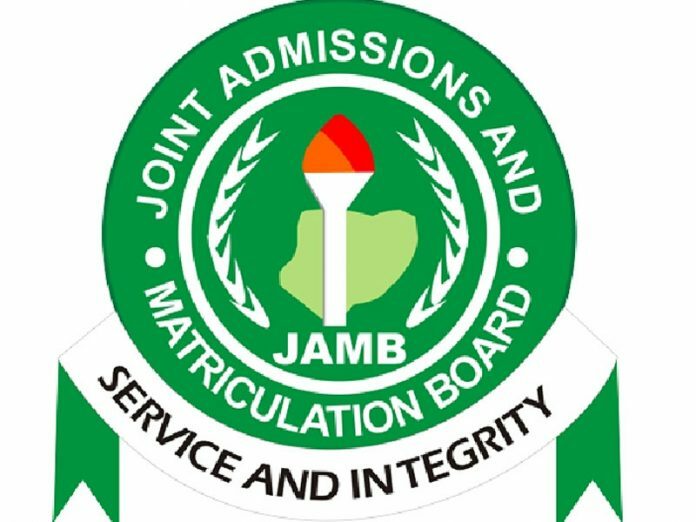 Very recently I wrote about the revolution in the tertiary institutions’ admission processes in Nigeria and would therefore not be too shy to defend the views I so expressed in the write-up entitled: ‘JAMB as Nigeria’s Newfound Haven of Probity’. With my awkwardness so expressed, I can now proceed to join issues with senator-to-be Ekwalo. He needs this information to avoid further dissipating his energy as he mounts the rostrum to pursue his quest for the Red Carpet Chamber on the platform of All Progressive Grand Alliance, APGA. The politician got it all wrong. No government, past or present, ever asked JAMB to generate revenue for it. 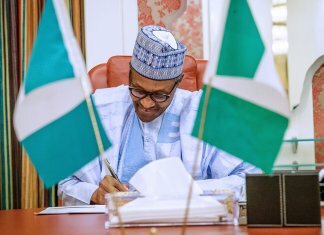 And it is germane to add that the feat of contributing N15 billion to the federation account in two consecutive years derives primarily from the registrar and his team’s ingenuity and never as a result of presidential order. Prof. Oloyede inherited the structure with which he was able to spin the money and not as a result of over burdening the candidates and their sponsors. The mandatory examination fee of N5000 per candidate pre-existed the Oloyede administration. Prudence and probity are what the current registrar brought to bear on the board’s administration and which yielded such remittance. Unless Ekwalo is wittingly or otherwise recommending that probity and equitability be banished from public service in order to give teeth to his call for the scrapping of JAMB. The new JAMB is beating uncharted path in public administration and therefore deserves commendation, not condemnation. 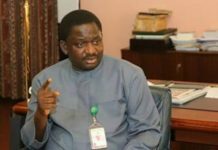 The senatorial aspirant also canvassed that JAMB had failed to add value to the country’s educational advancement. The board’s mandate does not cover such bogus area. JAMB is an examination body in the fashion of the West African Examination Council, WAEC and the National Examination Council, NECO. The difference being that JAMB is a one-off examination body which is why one examination result does not dovetail into another year. It would patently be absurd to say WAEC and NECO have lost their relevance as examining bodies because they have not passed all the candidates passing through their scrutiny. The aspirant to the Senate, in an interview in Abuja with the correspondent of the News Agency of Nigeria, NAN, said and I quote: “I want JAMB to be scrapped and the reason is because Nigerian universities put together, has a carrying capacity of 600,000 people and every year we have no fewer than two million persons who sit for JAMB. Even if universities should absorb more than their capacities, there are always many who remained without admission, and this happens annually. He also charged that the innovations introduced by JAMB had not in any way improved the standard of education in the country. It simply appears that Dr. Ekwalo is just playing to the gallery. 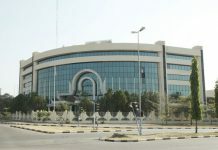 It is not JAMB’s business to improve education in the country otherwise it would have to take over all the 790 tertiary institutions in Nigeria or usurp the functions of the National Universities Commission, NUC, the National Commission for Colleges of Education, NCCE, and the regulatory body for polytechnic all combined. 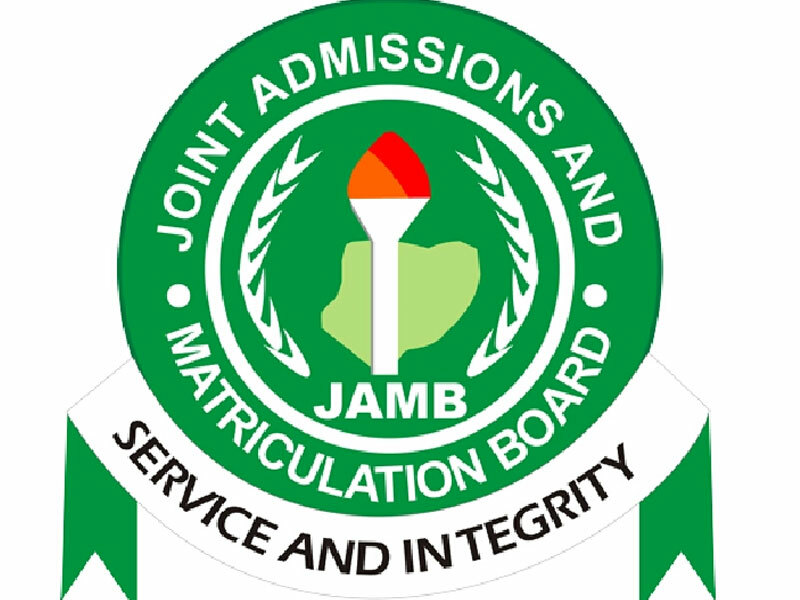 JAMB’s very recent improvements are geared towards the international integrity of its examination. The improvements, though already far reaching, are ongoing. The board is not designed to widen the scope of admission, neither could it compel the institutions to expand beyond their installed capacities. JAMB is designed to streamline admissions into the three tiers of tertiary education. It is currently playing the roles of a goalkeeper and the gatekeeper. No one goes into the institutions without passing through the board. It is heartwarming that the board is living up to its statutory mandate. It is therefore the path of honour that anyone criticising a body as central as JAMB should be abreast of the facts of the matter in order not to run foul of the fallacy of ignoratio elenchi. Demanding the scrapping of JAMB simply means giving the individual tertiary institutions, 790 of them, the licentiousness to return to the old nightmarish order and this will be patently anarchic. There should continue to be a central body for admissions in all ramifications which JAMB is now – in the mould of NUC, NCCE and other regulatory bodies for higher education. Informed, repeat, informed, individuals may advocate amendments to any of the provisions of JAMB’s enabling Act. Asking for scraping is not it now that the board is becoming more and more efficient and effective in discharging its ombudsman’s functions. Ekwalo should work hard to scale his party’s nomination huddle and race spiritedly for the Red Carpet Chamber. This he should do not by dabbling in what he knows too little or nothing about or playing to the gallery. Best wishes Dr. Ekwalo.